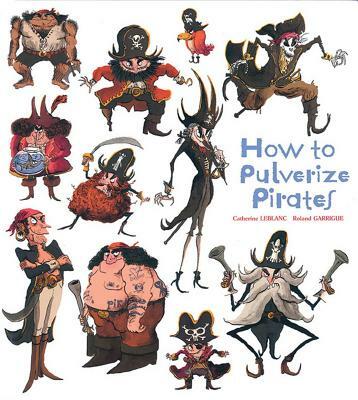 With clever text and whimsical illustrations, How to Pulverize Pirates helps kids banish their fears -- and have fun doing it Kids love these clever tips and tricks for getting rid of pirates. With their wooden legs, their wicked laughs, and their menacing eye patches, pirate are real terrors Happily, children can still defeat them, as even hard leather pirate boots have weaknesses. This book also contains precious treasures, such as unstoppable swords for making pirates walk the plank.